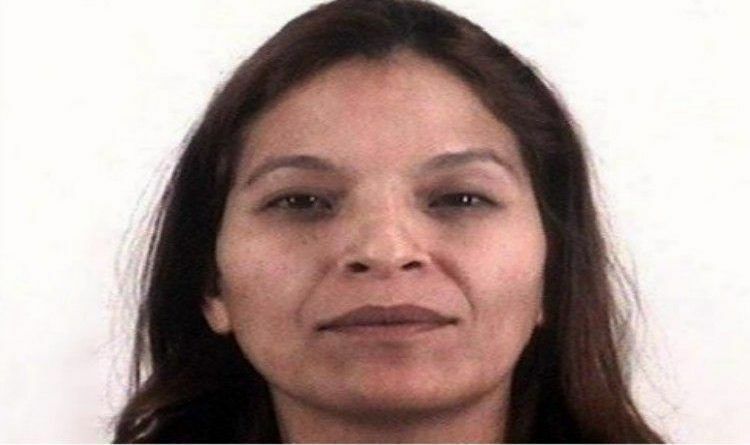 Dallas-A Mexican woman faces 8 years in prison and deportation for voter fraud. She claimed that she was confused about her citizenship status and thought she was allowed to vote, however; the jury wasn’t buying it! The family of a woman convicted of voter fraud is speaking out after a Tarrant County jury sentenced her to eight years in prison. Prosecutors say the reason officials at the elections department in Dallas didn’t stop the voter fraud from happening is because Rosa Ortega claimed she was a citizen of her application. Now the Tarrant County D.A.’s office is calling for those claims to be verified before handing out registration cards. Her attorney said she has a learning disability and was confused about the difference between being a citizen and a legal resident, so she thought she was allowed to vote. “The jury didn’t believe that story. They believed that the defendant knew exactly what she was doing, and they responded accordingly,” Prosecutor Jonathan White said. White told CBS11 when Ortega tried to register to vote in Tarrant County, she admitted she was not a citizen, so her application was rejected. When she told them she had already been voting in Dallas County, that’s when investigators started looking into her case. Defense attorney Clark Birdsall said his client’s case has been politicized and now Ortega has a difficult road ahead even after her sentence. Notice how the family immediately plays a victim. It’s always a ‘poor me’ story while everyone is wringing their hands about families being broken up if they get deported. Too bad! These are the consequences people face when they break the law. Illegals aliens are a financial drain on the U.S. costing taxpayer billions a year in net revenue losses. Does she deserve her punishment or no?